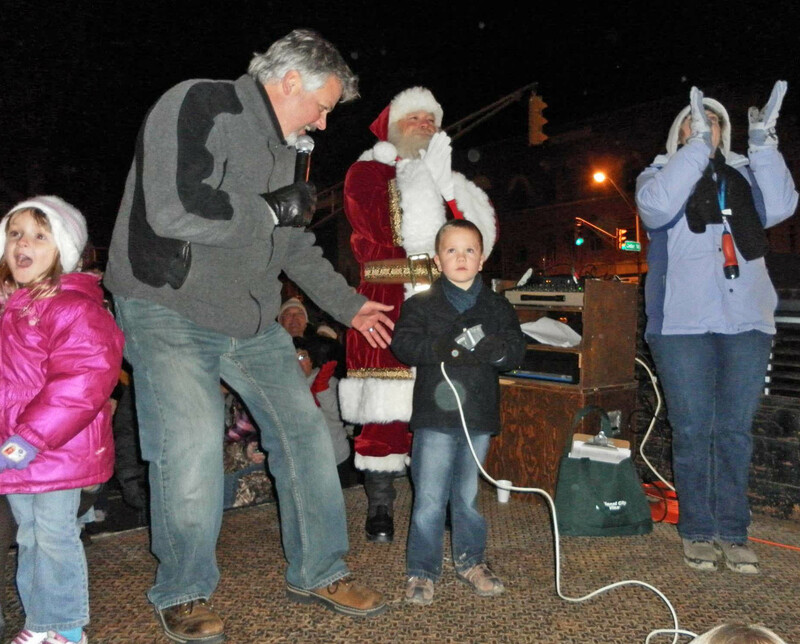 Each year it is an annual tradition to gather at the corner of 7th and Cedar Streets after the Christmas parade and watch some lucky child's eyes twinkle with "AWE" as they flip the switch* that magically lights up "Frosty" for the first time of the Holiday Season! The parade begins at the DeKalb County Fairgrounds and proceeds to Courthouse Park on the corner of 7th and Cedars Streets in the downtown. Grab a cup of complimentary hot chocolate and enjoy the fellowship before heading home! A Special THANKS to the Downtown Auburn Business Association and Auburn Main Street for sponsoring and carrying on the tradition to make this wonderful event happen each year in Auburn, Indiana! *This is an opportunity that is actually auctioned off at the annual Summer Art Auction & Dinner.